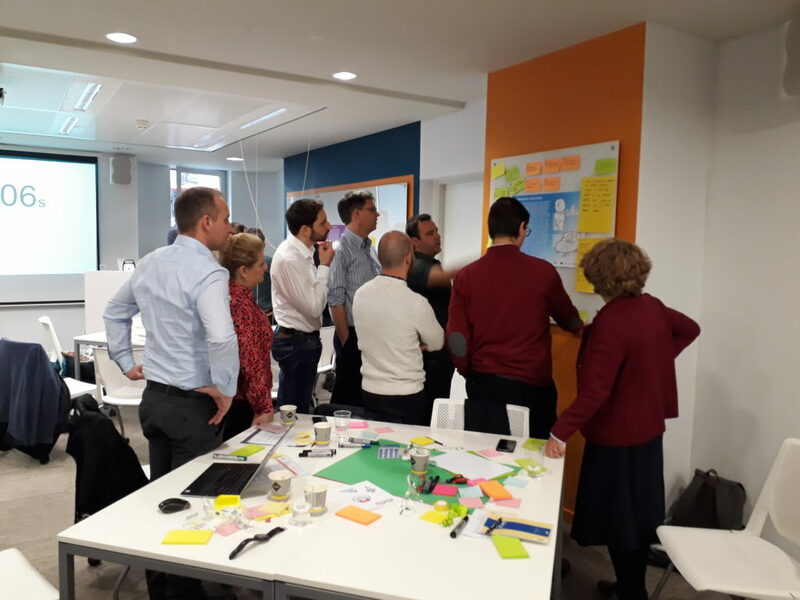 The Horizon2020 project “HiReach – innovative solutions to cope with transport poverty” has invited a number of mobility and transportation experts, start-uppers, industry professionals, entrepreneurs, designers, researchers, public officials, and representatives of vulnerable groups to a Multidisciplinary Ideation Workshop in Brussels on 27 and 28 March 2019. On behalf of MAMBA the lead partner has send Hakan Uraz from REM Consult to join this highly relevant event, gather insights for MAMBA activities and disseminate the results produced so far. HiReach focuses on the development of new tools and business models to improve accessibility for areas and communities in need. By combining different attributes of available transport concepts and bottom-up initiatives with new operational schemes and IT applications, HiReach will explore viable business models for small scale, modular and easily replicable mobility services (e.g. community transport services, ridesharing, minibus pooling, etc.) that can be provided at affordable prices and/or with minimum subsidies. The aim of the workshop was to design and implement new products, services, and solutions to tackle transport poverty and make mobility more inclusive. 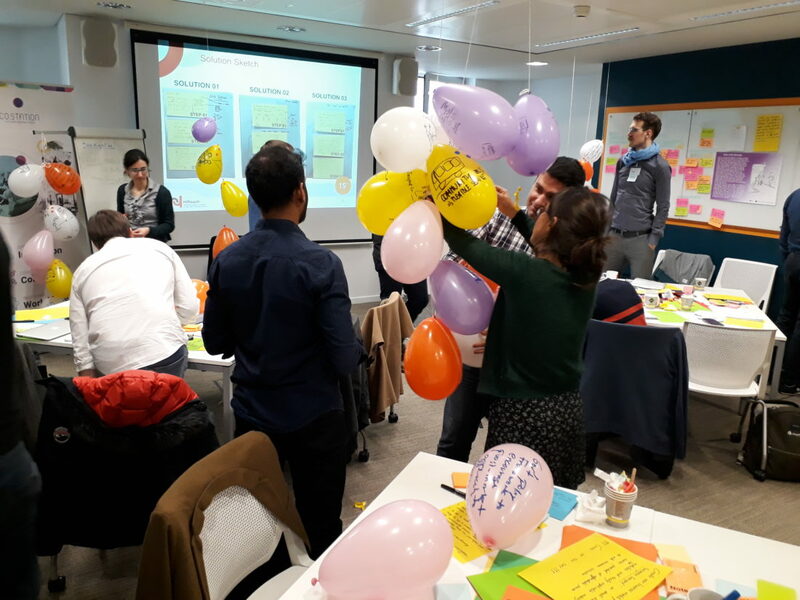 It was organised in an interactive setting following the “Lean Service Creation (LSC) methodology, a design process, set of tools, and handbook that combines best practices of service design thinking, lean startup, and agile development”, as the organisers put it. Six groups have been formed and worked on solutions to mobility problems of different target groups, which have been represented by a fictious but representative character of such a target group, so-called personas. In different stages of the process the participants have come from analysing the problem, the needs, possible solutions to finally present and pitch their solutions to the other participants at the end of the 1,5 days. As main take aways for MAMBA, it became clear that the concept of “transport poverty” is widespread around Europe and has common, replicating aspects, but naturally also important differences depending on the local context, be it geographically, culturally or socio-economically. It can be a major source of exclusion and detrimental to the quality of life and well-being of some parts of the population or entire regions in general. The solutions to tackle this issue need creativity, courage and bravery, but most importantly they need to address the problem on a large range of different levels – social, economic, technological, political/administrative and last but not least cultural. MAMBA has raised high interest among the participants and the opportunities for future collaboration are being explored.